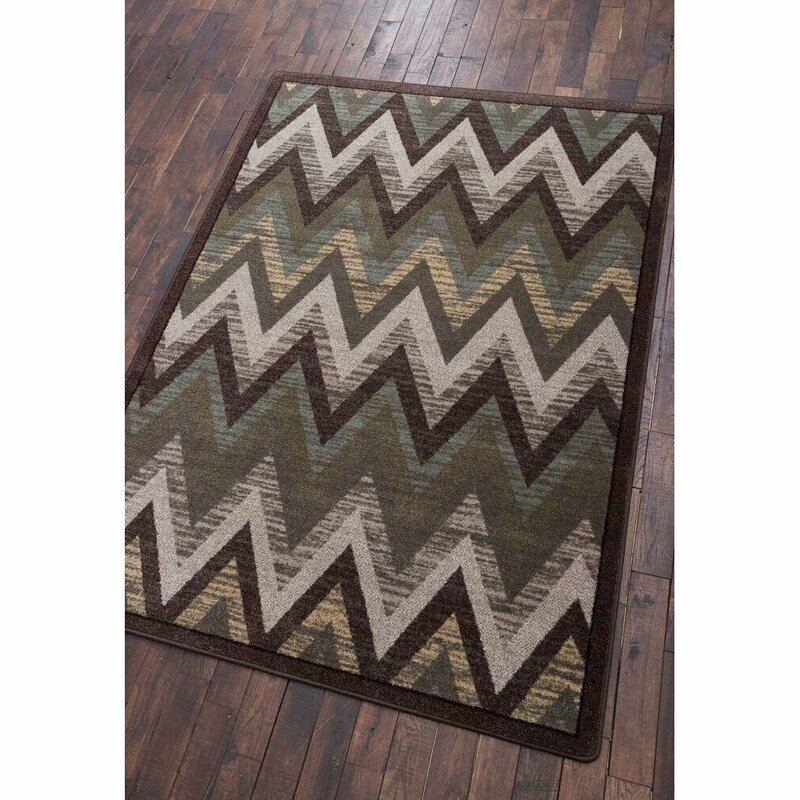 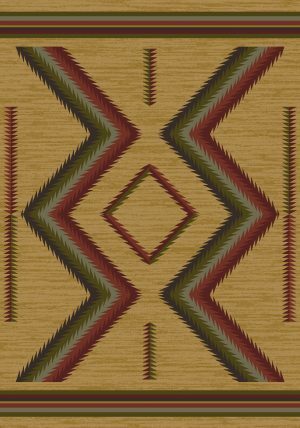 Rain Flame Southwest rug is a new design for American Dakota. 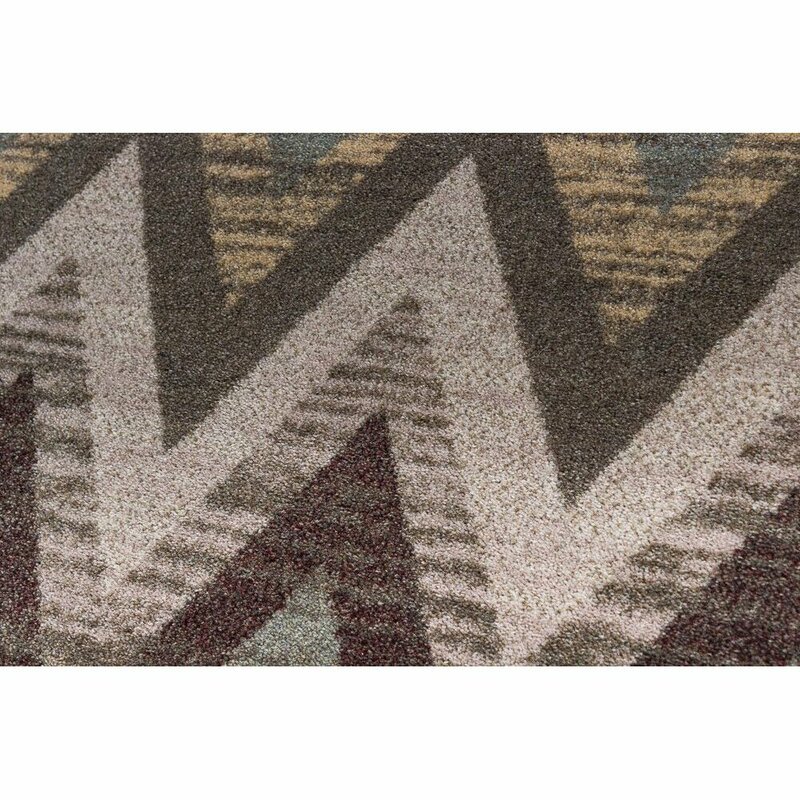 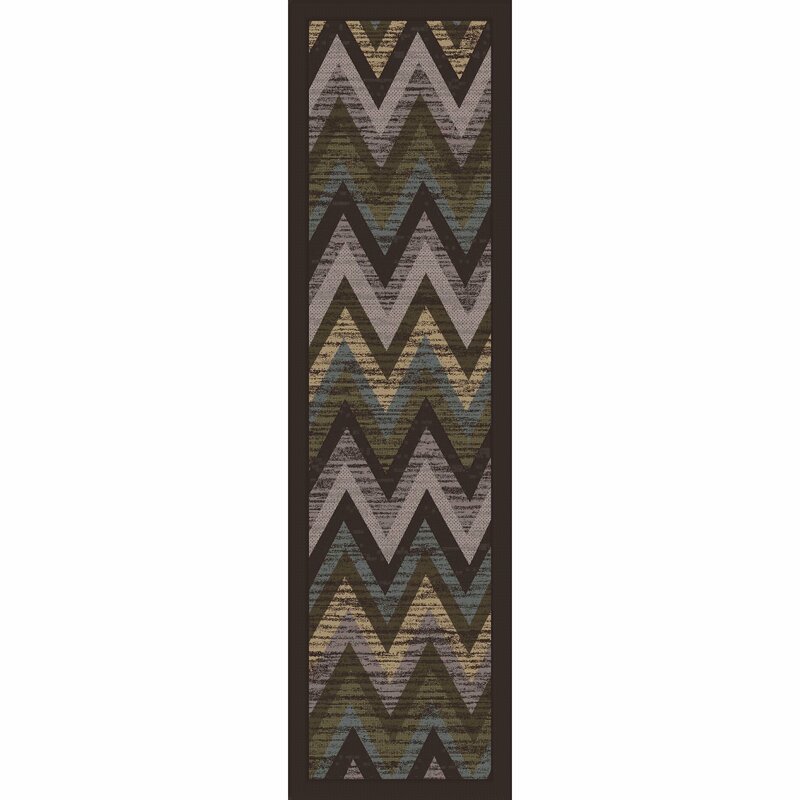 Also, it has a zigzag pattern and is part of the Voices collection. 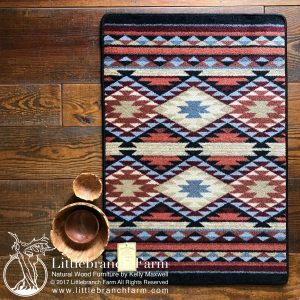 This unique collection is inspired by Native Americans. 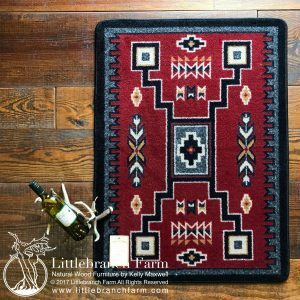 While this classic design will easily coordinate with a farmhouse or modern interior. 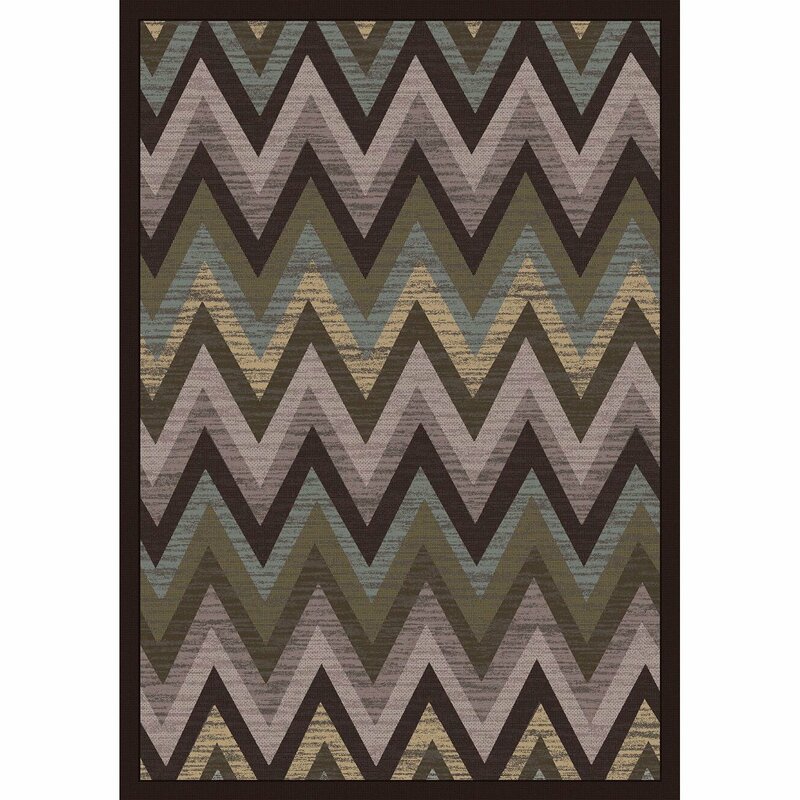 Also, the cool colors will complement gray and taupe walls and natural wood furniture. 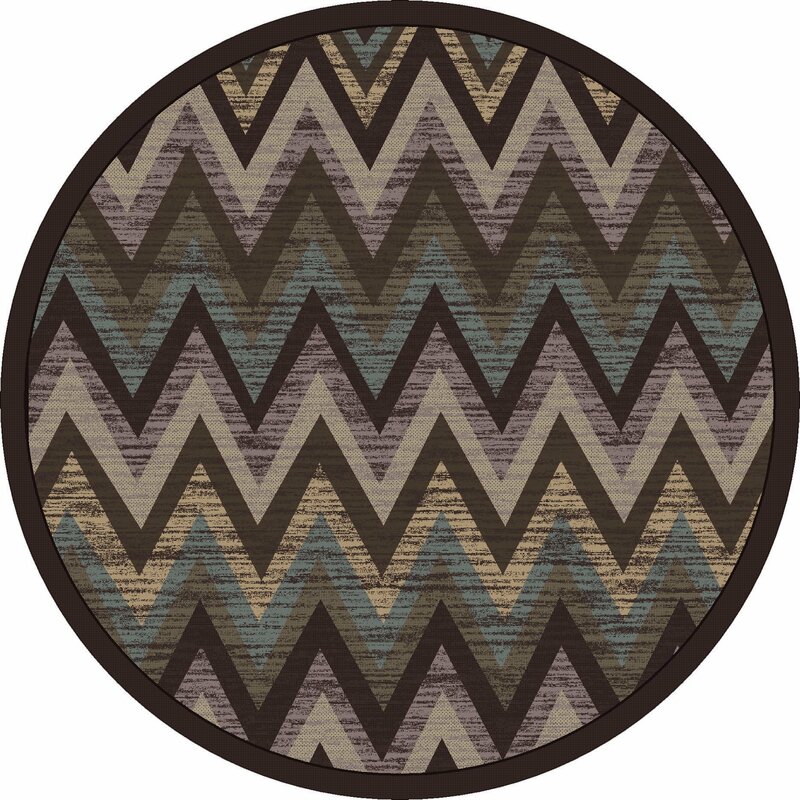 The geometric pattern will add visual interest to your space and create a backdrop to showcase your home decor. 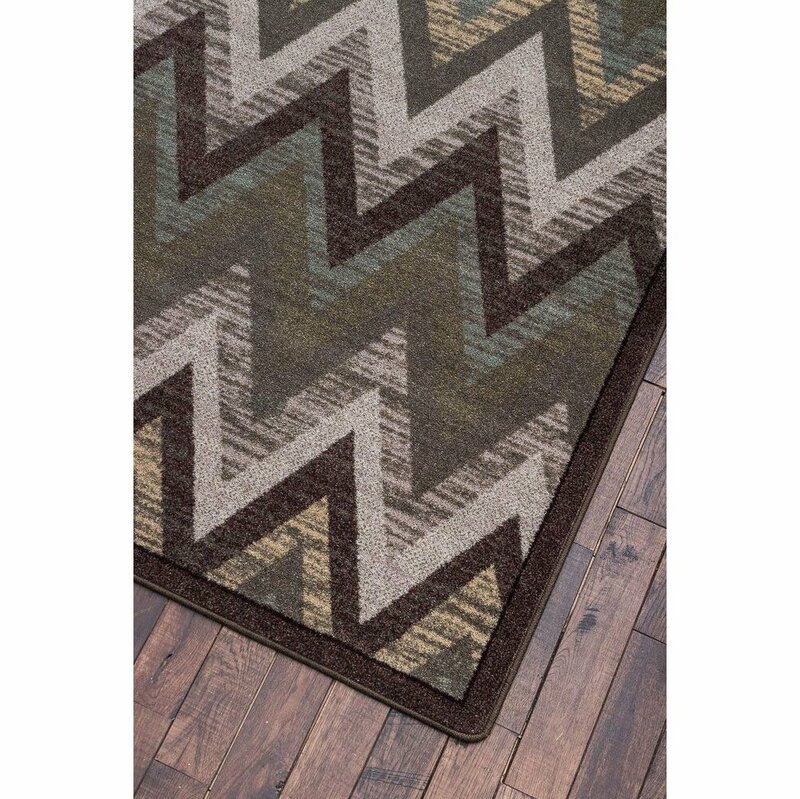 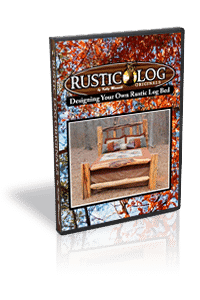 Along with our great line of fine area rugs, we also feature Antler furniture and our custom rustic furniture.